Asus has launched its gaming smartphone, ROG Phone in India and priced it at whopping Rs 69,999. 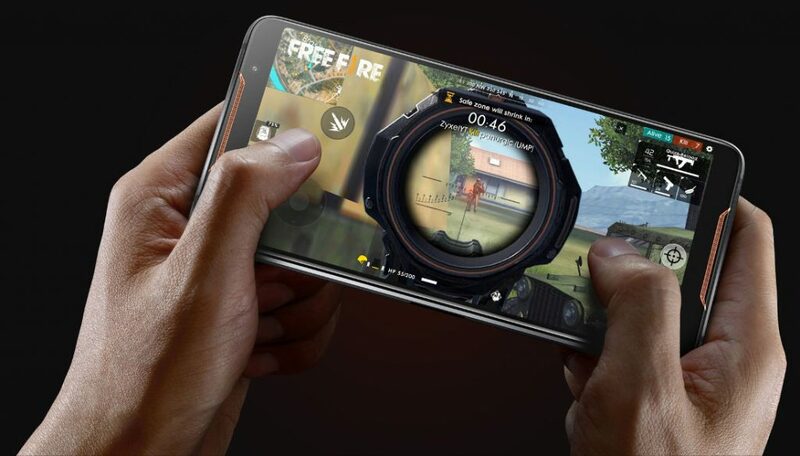 This gaming phone is different from all the gaming phones available in the market right now. It takes advantage of its hardware to yields some of the best results which we haven’t seen in quite a while. But what makes this smartphone a powerful handheld gaming console? Let’s talk about the features which Asus is providing at this price range. And should you consider it as your next gaming phone? 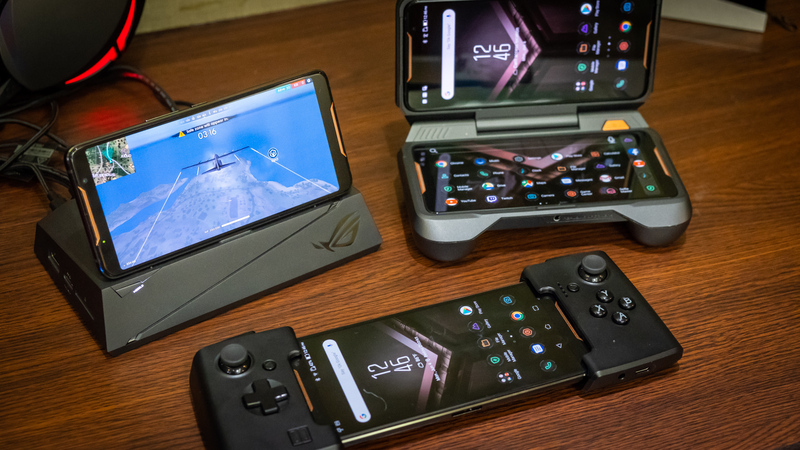 The Asus ROG Phone is a gaming phone, and the design says it all. It comes with an aggressive design all over with shiny metal encasing with an RGB ROG Logo on the back. The smartphone comes with all the design factor you can think of; it has three USB Type C ports which are used for many things. 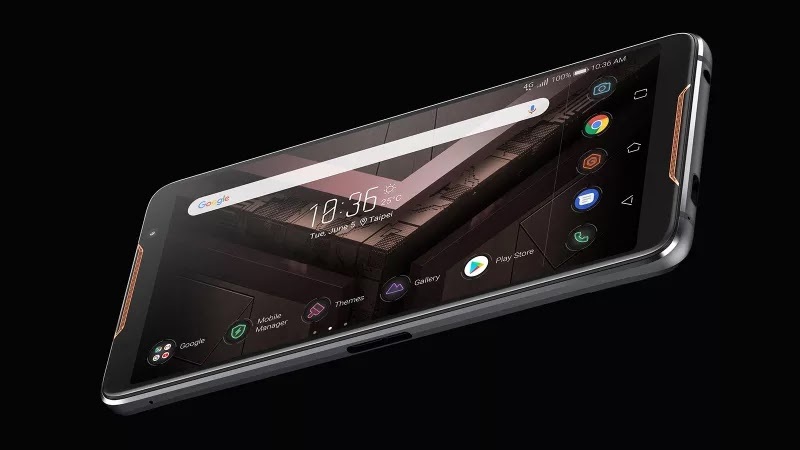 The ROG Phone comes with a type-C port on the bottom side and two type C ports on the side which are for connecting different accessories. The smartphone also comes with Air triggers which act as shoulder button when you are playing games in landscape orientation. You can assign them with any action you want in any game, and you can save different presets for different games. The ROG Phone boasts a 6-inch AMOLED display which comes with a Refresh Rate of 90Hz and a response time of 1ms. It enables the user to get more frames per second from a game and render them faster for an even smoother gaming experience. The multimedia experience also gets up a notch on this 90 Hz AMOLED display. The ROG Phone comes with an overclocked Snapdragon 845 processor. Asus overclocked this processor to get even better performance for games like PUBG Mobile and Vainglory. 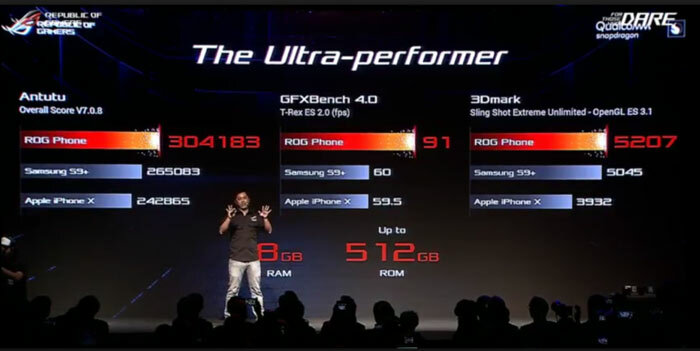 The smartphone also comes with a sufficient amount of RAM for multitasking. A gaming switch is provided on the side which enables Gaming mode during gaming. The ROG Phone comes with a bunch of cooling mechanisms which keeps the smartphone cool even in intensive gaming sessions. 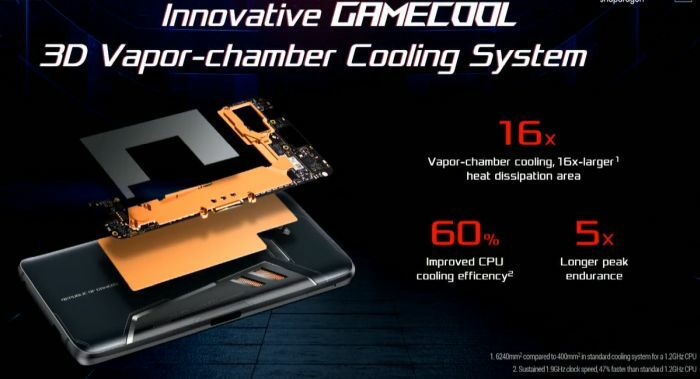 ASUS has a GameCool system which includes a 3D vapor chamber, a copper heatsink, and carbon cooling pads. Asus ROG Phone also comes with an AeroActive accessory which consists of a small fan to keep the temperatures lower during gaming sessions. The ROG Phone comes pre-installed with the Zen UI 5 which is based on Android 8.1 Oreo out of the box. The user interface makes sure that the ROG Phone efficiently uses the hardware to get all the performance needed for gaming. There is an X Mode provided which kills all the background apps to enhancing the performance and reducing the battery consumption. Additionally, Zen UI also uses the AI core provided on Snapdragon 845 SoC for smarter user experience. Above all this, ASUS also offers some unique gaming accessories to enhance the gaming experience. 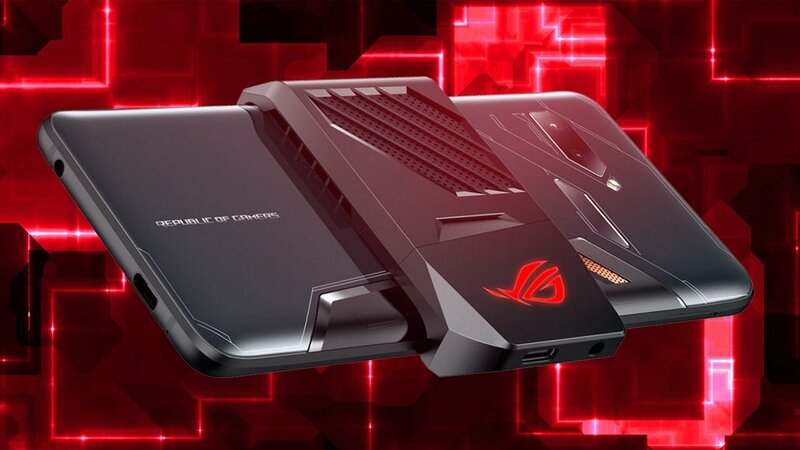 The Aero Active cooler comes with the ROG Phone inside the box. There are some additional accessories which you need to purchase. These include the TwinView Dock, the Mobile Desktop dock and WiGig. With all these features and accessories, the ROG Phone can really be your gaming console.